Fare Guarantees. Assurance. Value. Choice. Why book air travel any other way? NEW - Guaranteed Lowest Airfare. * Pricing reflects competitive, real-time fares. After booking, if a guest finds a lower fare within 24 hours, we'll credit 110% of the difference in an onboard spending credit. Assured arrival. ChoiceAir reservations include day-of-travel support, flight monitoring, 24/7 on-call assistance, and hotel and transportation costs if flights are delayed or cancelled. No one matches our commitment to get guests to their ship! Customized service and fare options. 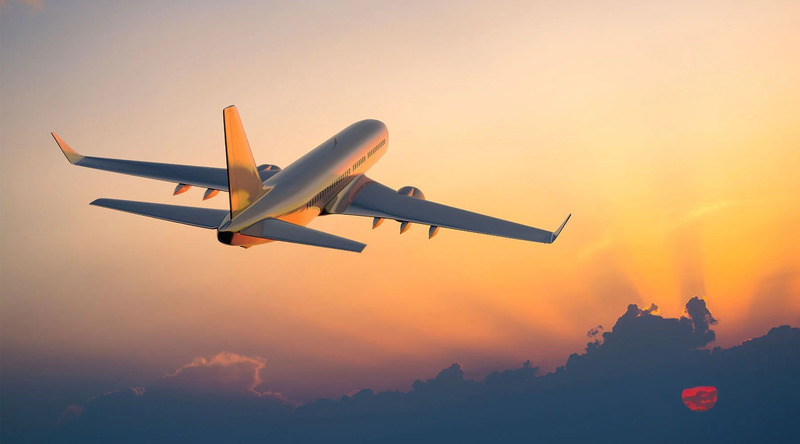 Guests can pick the flights they want, and fare options that maximize value or flexibility. Choice. Guests may select desired class of seating, seat assignments, special services and requests, frequent flyer miles and optional ground transfers. NEW - Lowest Airfare Guarantee:* We're so sure our fares are the lowest that we'll refund 110% of the difference as an onboard credit if guests find a lower fare within 24 hours. The lower fare must be for the identical date, itinerary and class of seating; offered to the general public on a U.S. website; and must not include any special membership discounts or awards pricing. To claim the guarantee, guests must call the ChoiceAir support desk at 1-800-533-7803 within 24 hours of booking their reservation. The agent will visit the website provided. If approved, 110% of the price difference will be applied as an onboard credit within 72 hours.